Key political figures in Northern Ireland are casting aside politics for a day on 25th November to participate in the prestigious Hope For Youth Northern Ireland Speedo Charity Swim Gala Dinner in London. Now in its 27th year, the swim will include famous faces like Ian Paisley Jr, Sport Minister Tracey Crouch, and a number of world-class UK swimmers, who will don their Speedos to take part in the gala event pitting swimmers from the House of Commons against the House of Lords. Following the swim and presentations, guests at the star-studded event will be treated to a menu full of Northern Ireland’s finest produce, as well as a silent auction featuring prizes such as five star weekends in London and sporting memorabilia. Sponsored by swimwear giant Speedo, the biennial event will take place in the Porchester Hall in London on Wednesday 25th November. Also taking part will be swimming sensations such as Olympians James Hickman, Kerri-Anne Payne, Michael Jamieson and Steve Parry, as well as Sean Conway, the first man to swim the length of Britain and 2015 World Champion Swimmer James Guy. The celebrities will be joined by two swimmers from the City of Belfast Swimming Club, Eimear Brown and Iain Chisholm, who will also take part in the event to help raise vital funds for Hope For Youth’s beneficiary organisations in Northern Ireland. 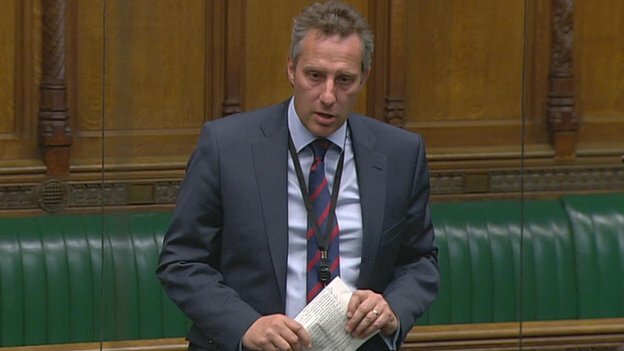 The highlight of the event however will be the House of Lords versus House of Commons heats with Northern Ireland’s own Ian Paisley Jr taking part to show off his skills for a great cause. Delighted to further their partnership with Hope For Youth for a 27th year, David Robinson OBE, Brand President at Speedo added; “The House of Lords v House of Commons Charity Swim acts as an important swim event in the UK, as it not only helps to raise crucial funds for Hope For Youth but also highlights the importance of swimming as a way of staying fit and keeping active. This year’s participants come from a range of ages and backgrounds, from professional swimmers to amateur up-and-coming talent”. Hope For Youth NI helps to fund cross-community groups in Northern Ireland that will enhance the lives of young people aged 11-18. Projects supported by Hope For Youth NI have included: Music Theatre For Youth NI, The Youth Lyric, Sport Changes Life – E Hoops, and the Northern Ireland Cancer Fund For Children, amongst others. The charity has been making a difference to young people’s lives for over 40 years with a range of events including the biennial charity swim, now in its 27th year.